Home > Blog > Is Your Mobile Data Secure? Today, mobile devices are not just used to communicate. More and more people are using these devices for personal and work purposes as well. This means that people store sensitive data in these devices. It is convenient to have all the data you need within your reach; however, this has led to too many people and even businesses becoming vulnerable to cyber threats, especially when they lose their mobile devices. The good news is that there are steps you can take to ensure that your mobile data remains secure in case you lose your mobile device or it gets stolen. Also, the use of proxies has allowed people who work online to transact safely by preventing hackers from accessing their data. If you use a browser like Firefox or Chrome, across multiple devices, the first thing you need to do after losing your device is disable it before changing your credentials and passwords. If you fail to do this, any changes you make will be automatically transferred to the stolen device meaning that anyone can still have access to your sensitive data. Once you are done wiping the password for each of your account, you need to turn off syncing. Once you realize your mobile device has been stolen, you need to get on a second device and login into your browser to access your password manager. Whether you have lost a tablet, laptop or phone, you need to access all your accounts as soon as possible and change passwords to all the accounts you have. Yes, ALL passwords. This process may take time and may not be fun but, it is less of a pain than a stolen account. One of the biggest benefits of finance management and online banking is the security enforced by financial institutions before allowing access. However, the password management on mobile devices poses a threat when these devices get stolen. Hackers can still access online accounts when they are able to activate the password management feature. It is advisable to monitor online accounts and in case there are any signs of unauthorized use, you need to contact your lender or bank to explain the situation so that they can look into the issue. 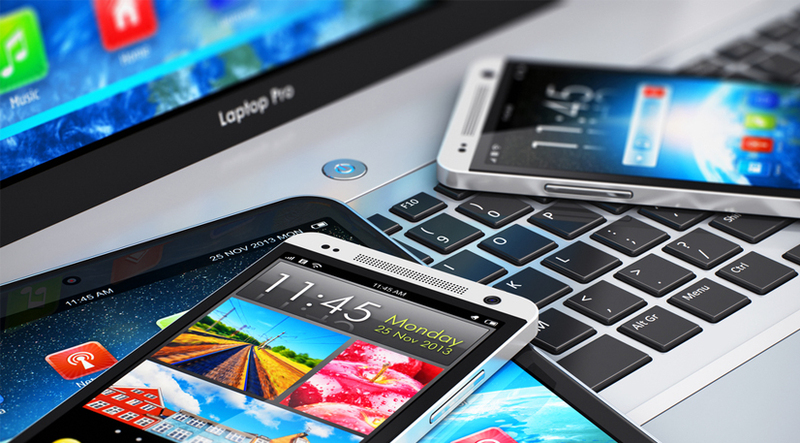 Many thieves steal mobile devices so that they can sell them off at a later time. The first thing a thief will do after they steal a mobile device is wipe it off to prevent being traced. The thief may sell the device to a secondhand shop who will also wipe it before selling it. It is advisable to perform regular data backups to ensure that you do not lose your data even if the thief wipes the stolen device clean (factory settings). Apart from ensuring that your mobile data is secure, even after losing your mobile device, it is important that you employ privacy and security measures when you are online. For example, use a proxy server. You should keep in mind that bad things do not happen only when your device gets stolen. You can also become a victim of a cyber-attack when your device gets infected by malicious software.